OK, while we’re all sitting around waiting for Radiohead to release their new music, already, let’s talk Prince and let’s talk Roman GianArthur. Covering Radiohead is a dangerous game. Unless you’re Prince. If you’re Prince, covering Radiohead is not dangerous at all. For evidence, just watch him covering ‘Creep’ at Coachella. Prince can literally do anything he wants to. It turns out that covering Radiohead is also not a dangerous game if you’re Roman GianArthur. I’ve got friends who would get violent at the thought of Radiohead being covered. And, one of said friends was recently in my house when I played Roman GianArthur doing just that. While the stink eye was evident, I escaped with no physical harm. I first came across Roman GianArthur when he opened for Janelle Monae at the Apollo in Harlem. My wife and I walked into the venue as someone on stage appeared to be ‘doing a Prince’ all over Radiohead. It worked. 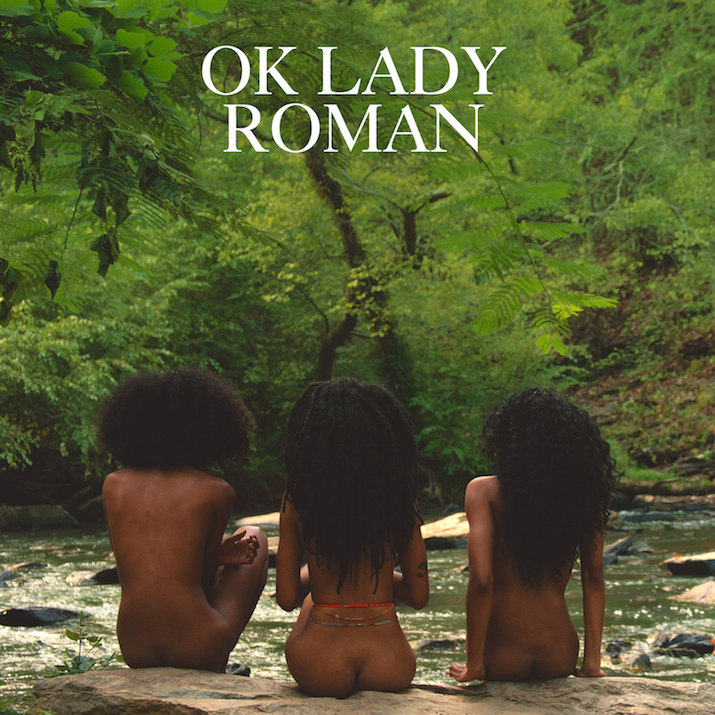 At the back end of 2015 Roman GianArthur went one step further and put out ‘OK Lady’ – an EP of Radiohead covers. It’s wonderful. From the opener ‘ALL:NEED’ through to ‘PARANO:D’, we’re dealing with someone with a clear admiration for Oxford’s finest… and an ability to riff on blues-heavy Prince with minimalist funk. I can only imagine that Minneapolis’ finest would approve. Check it out. And, the download is free over at SoundCloud.